Hawaii is one of the most beautiful places on the planet. It’s lush, tropical scenery is breathtaking and immaculate beaches attract more tourists year after year. But down time on gorgeous beaches isn’t the only thing that makes Hawaii such a desirable vacation spot. It is an island that is teeming with life and adventure. No matter which of the islands of Hawaii you decide to make your vacation destination, there will be plenty of exciting options to make every day a true adventure. Check out our top Hawaiian activities for adventure, photography, and culture on the most popular islands of the Pacific. 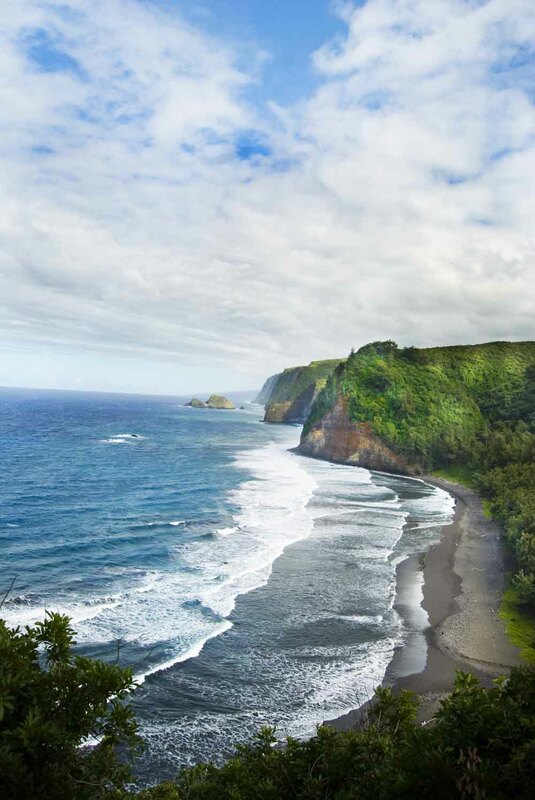 Maui is an amazing island with plenty of incredible drives, beaches, & waterfalls to experience. One of the most thrilling things for travelers to do is the Haleakala downhill bike tour. This massive, extinct volcano is visually stunning and for a cycling enthusiast this would be a dream come true. But you don’t have to be a pro with a bike to enjoy this adventure. Biking down the Haleakala Crater is an unforgettable experience so don’t chicken out when vacationing in Maui. 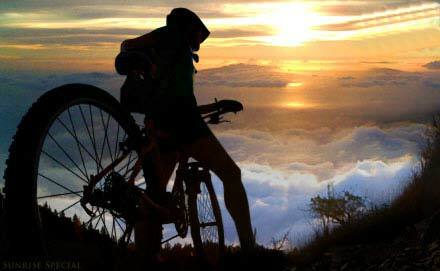 A number of bike companies will pick you up at your hotel, drive you to the summit, and provide all the bikes and gear needed to start the trilling ride down. The scenery is gorgeous and you’ll get to see everything from lush forests to the simplistic beauty of the summit. We highly recommend doing the sunrise bike tour. You’ll have to get up before the crack of dawn, but cruising down the volcano as the beautiful sunrise colors bounce off the clouds is so worth it. This may seem tamer than something physical and engaging such as the downhill bike ride in Maui, but this is the one thing you will want to experience while in Oahu! Even before the luau begins, the fun is on with Chief’s Luau. Activities such as hula dance lessons, traditional Hawaiian face painting, and other fun options get you in the aloha spirit. As the sunset begins the luau kicks into full gear. A traditional Hawaiian luau takes place at night, and the atmosphere at Chief’s luau is astounding. The luau is set up on the ocean with a historic lighthouse nearby. It makes for some great photography opportunities. Traditional Hawaiian food is served including Kalua pork, poki (raw and delicious marinated tuna), Lomilomi salmon, & tropical sweet potatos. The entertainment is fantastic. You’ll be wowed by Hawaiian dancers and singers performing traditional ballads and dances from the different cultures across the Pacific Islands. 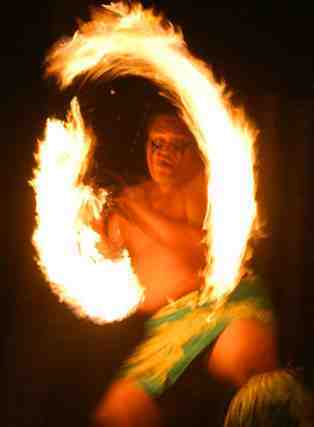 There is even more adrenaline pumping entertainment when the Hawaiian fire dancers perform. Watching the fire dancers throw their flaming sticks to and fro with expert skill is something that has to be seen to be believed. gives off this aura of natural power that is hard to describe. While vacationing on the Big Island there is great opportunity to tour an active volcano. 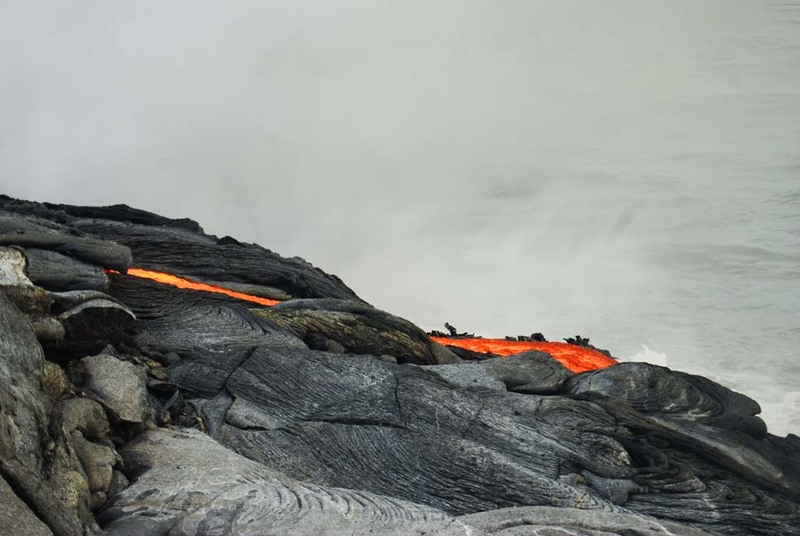 With the Discover Hawaii Volcano Eco-Tour you may actually see the lava flows and brilliant explosions as it hits the ocean if you’re lucky and the lava is flowing at the time of your trip. The staff will guide the group to areas volcanic activity at the surface in hopes of witnessing this wonder of nature. During the tour staff will also be there to talk about Hawaiian culture and the history of the state. These one of a kind and awe-inspiring adventures should have you excited if you’re planning a trip to the Big Island. All of the islands have intriguing sights to be seen when you go off the beaten path, but when on Kauai one of the most entertaining options is to take the Kauai ATV tour. These off-road tour packages are for the travelers who crave adrenaline. 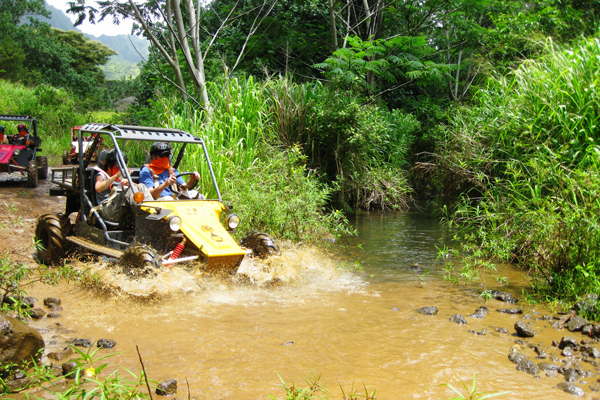 Many ATV companies offer tours of the island. Some are restricted depending on age, but if you’re over twenty-one there are plenty to choose from. Before speeding off on the tour the staff will instruct and ensure that you know how to operate the ATV’s safely. Drive through the lush and tropical off-road trails that Kauai is so popular for. Known as the “Garden Island” Kauai is the most tropical Hawaiian island with an abundance of diverse flowers, trees, and other flora. This trip gets you off the beaten path among the forests and landscapes not experienced by the beach bums. Don’t forget your camera for some amazing photography but be careful not to break it on the ride! Molokai has some of the best snorkeling and scuba diving in Hawaii. The island has a thirty mile stretch of coral reef that is amazing to explore underwater. Witness the beauty of the reef barrier along with the abundant aquatic life. 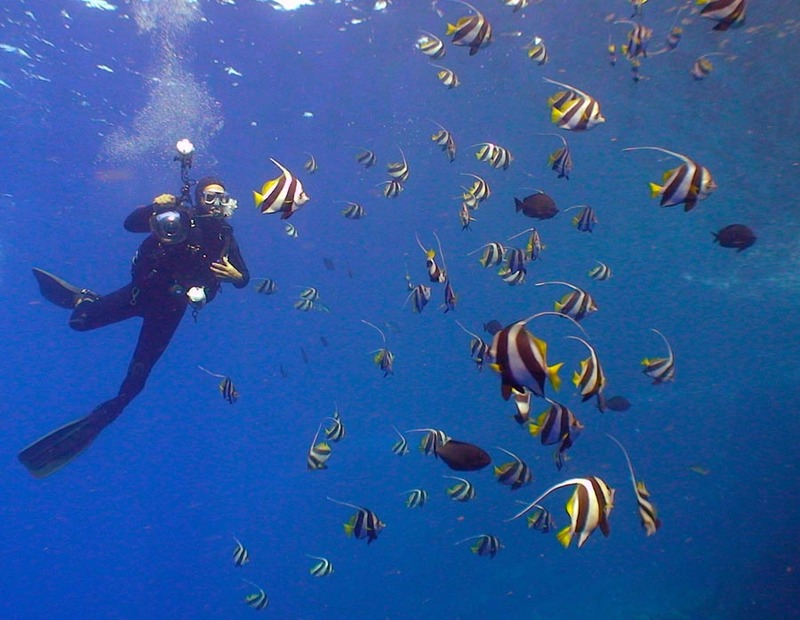 Molokai’s waters are clear and serene making visibility excellent for scuba or snorkeling. Don’t forget to bring or buy an underwater camera for some of the best underwater photography opportunities in Hawaii. Eels, thousands of tropical fish, sea turtles, and diverse coral are easily photographed. 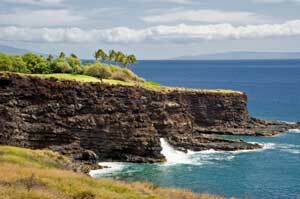 There is an amazing Lanai sightseeing tour on this smaller Hawaiian atoll. It’s a perfect photo safari for great shots of stunning landscapes. From the Hulopoe Bay to the natural rock formations at Keahiakawelo, you’ll come away with tons of keepers. It’s a serene and calming sightseeing tour, but the epic scenery will get your blood pumping and camera snapping guaranteed. So hop on a plane and take a sampling of the best of Hawaii’s most popular islands! And don’t forget to join our travel club for an amazing adventure tour of the Big Island!